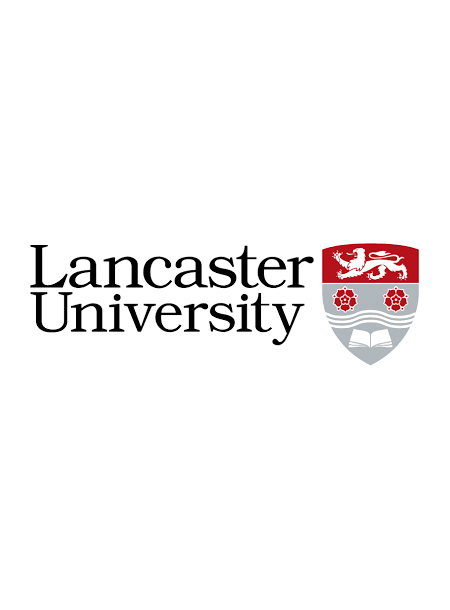 A STEM specific careers fair for students at Lancaster University. Amiosec is looking for talented and enthusiastic engineers to join our growing team. We look for candidates who are proactive and eager to learn and develop in the field of cyber security. Ideal candidates will be technology focused, highly motivated and relish a challenge – as we often work in new and exciting areas which require the ability to quickly embrace unfamiliar technologies and paradigms. We are eager to bring on recently graduated students, and so were pleased to attend our first ever careers fair at Lancaster University in November 2018. Hosting our own stand we spoke to over 100 students with potential interest in placements and graduate roles. Overall it was a great success, with a steady stream of students visiting us over the 3 hour period.